2,000 individual pocket springs respond to your body to provide unprecedented comfort and support. The softest cashmere, fine silk and pure new wool fillings provide luxurious natural feel. Whats more, natural fillings are one of the best for keeping you warm in winter and cool in summer. 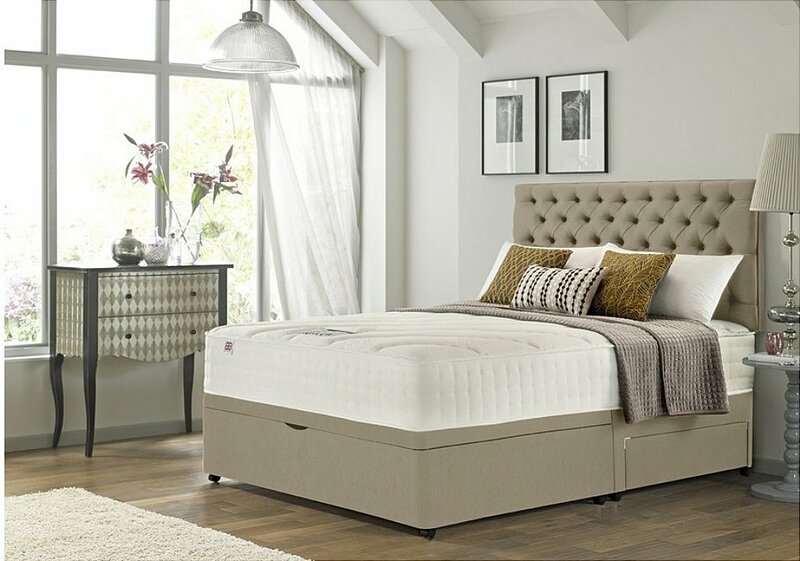 I would like more information about Cashmere Luxury 2000 Divan Bed by Rest Assured.